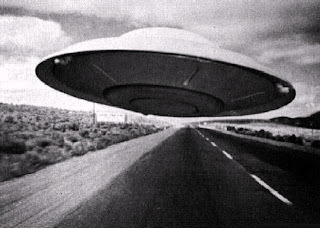 One of the most incredible UFO appearances in history occurred on March 13, 1997 in Phoenix, Arizona. A mile-wide triangular shaped craft flew over the state of Arizona and was witnessed by thousands of people. 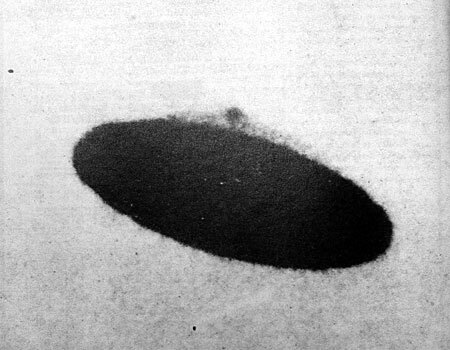 Fife Symington, then governor of Arizona, dismissed and belittled the notion that the object was extra-terrestrial. 10 years later however, the former Governor tells a different story. He admits to having seen the object which he describes as "otherworldly". He admits that he was pressured to cover up the sighting and endorse the theory that is was merely military flares. And he admits that the massive object seen by thousands was "probably an alien spacecraft"
Room Full Of Alien Bodies! Alien Bodies Here is the original photo of the room full of Alien bodies. What is your opinion on this amazing photo?